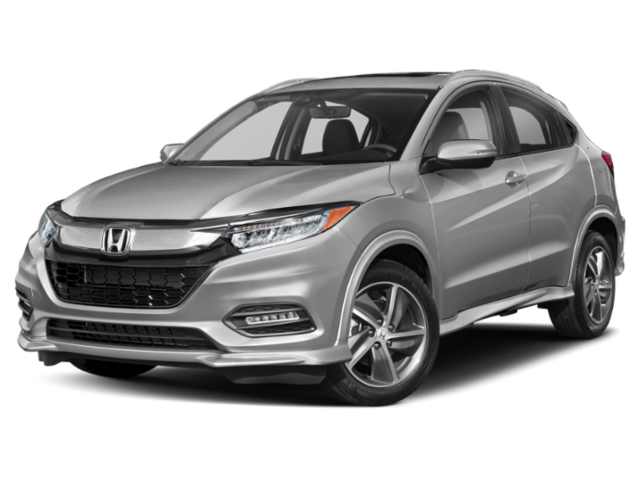 Looking to lease a new Honda HR-V? You’ll be happy to know that you can find great lease specials that will help you save a significant amount of money in the long run. The best deals at the moment include a 2018 HR-V Continuously Variable Transmission 2WD LX lease for just $189 per month for 36 months with $2,299 total due at signing. This offer expires on July 5, 2018. You can also take advantage of the 0.9% Special APR deal. At Fisher Honda, Boulder drivers can take advantage of all the great deals Honda currently offers on new leases. Whether you’re interested in learning more about the Honda HR-V’s utility and technology capabilities or if you just want to chat with one of our knowledgeable team members, we’re here to help.